Germany first used Turkey in attempting to isolate Russia by the conquest of the Transcaucasian region, near Mt. 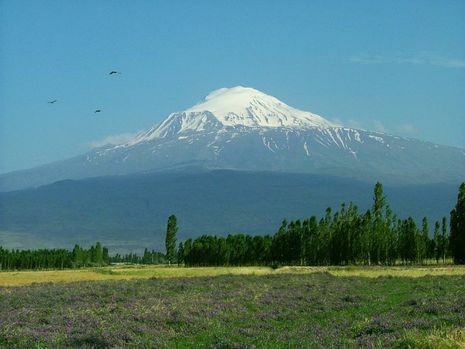 Ararat, where the Turkish and Russian boundaries meet. The frontier, running parallel to the Caucasus range of mountains, is guarded by forts. On the Russian side is the Kars fortress. Opposing this is the Turkish fortress of Erzerum. The German and Turkish strategists, finding the Russian frontier guarded by an army of scarcely 100,000 men, under Gen. Woronoslov, planned to surround and destroy this army, seize Tiflis and Kars, and thereby gain control of the rich Caspian oil fields. 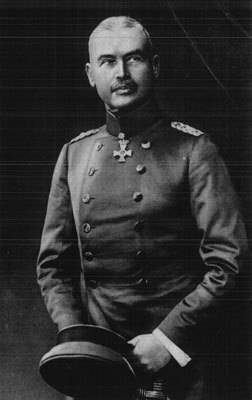 In pursuance of this plan a Turkish army of 160,000, under the nominal command of Enver Bey and Hassan Izzet Pasha, but in reality led by General Liman von Sanders and other German officers, was assembled at Erzer urn. In general, the strategy of the Turkish generals was to entice the Russians across the Turkish border and by a wide encircling movement by way of Ardahan, take them in the rear and destroy them. The success of the Turkish plan depended upon holding the Russian force on Turkish soil long enough for the wide flanking movement to be accomplished in that difficult mountain region. The Russians, sure enough, were lured across the Turkish frontier on November 30, 1914. Advancing 30 miles in three columns without much opposition, they took the city of Koprikeui. There they were held while the Turkish development plan was proceeding. Half the Turkish army, 80,000 men in all, marching north in a driving blizzard, succeeded in crossing the high mountains that guard the Russian frontier overlooking the city of Sarikamish and the vital railroad to Tiflis. By advancing a few miles further they could cut off the communications of the Russians. In the meanwhile, a Turkish army of Erzerum had engaged one column of the Russian army at Koprikeui, driving it back to Khorassan, while another Turkish force stationed at Trebizond, after forced marches in a raging blizzard, had reached Ardahan and threatened the Russian column on its other flank. 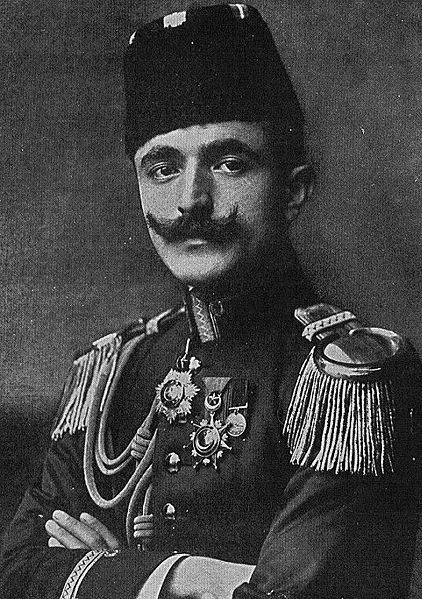 General Woronoslov, seeing his danger, rushed his main army back to Sarikamish and struck the Tenth Turkish Corps that threatened the railway, sending it in flight to the mountains. Then, with lightning rapidity, he turned upon the Turkish Ninth Corps, almost annihilating it. 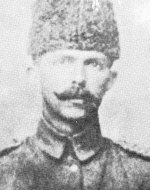 General Iskan Pasha surrendered. The Turkish First Corps was driven out of Ardahan on New Year's day, and on January 17, 1915, the Eleventh Turkish Corps was in full retreat to Trebizond. The Turkish losses in this battle were 50,000.